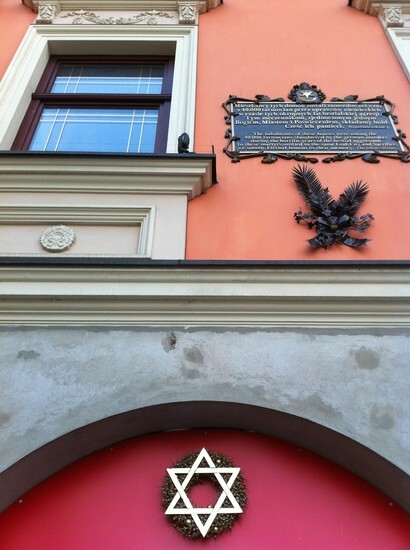 The first mention of Jews in Tarnów dates back to 1445, while the first written record of a synagogue can be traced to the 16th century. 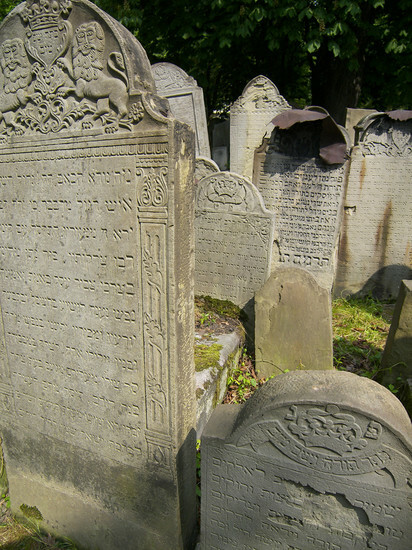 In 1667, Stanisław Koniecpolski, who then owned what was still a private city, officially granted Tarnów’s Jewish population the rights to a place of worship and their own cemetery. 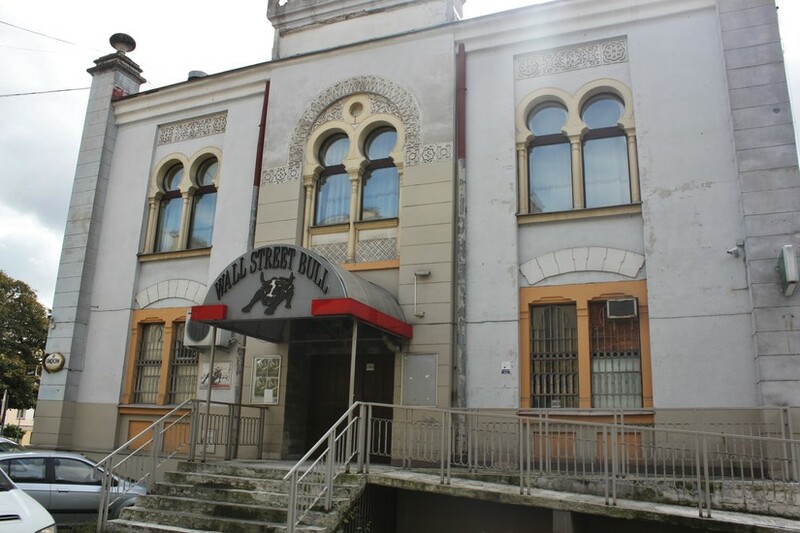 Tarnów’s vibrant Jewish community included large numbers of both Orthodox and Hasidic Jews, and the city remains a pilgrimage site for many modern Hasidic Jews. 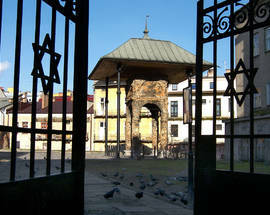 Tarnów’s Jews formed a large part of the city’s intellectual and cultural elite, among them several of the most prominent lawyers, doctors, musicians, teachers and entrepreneurs, although the vast majority were generally poor. On the day WWII broke out in Europe there were about 25,000 Jews living in Tarnów, making up about 45% of the city’s population. 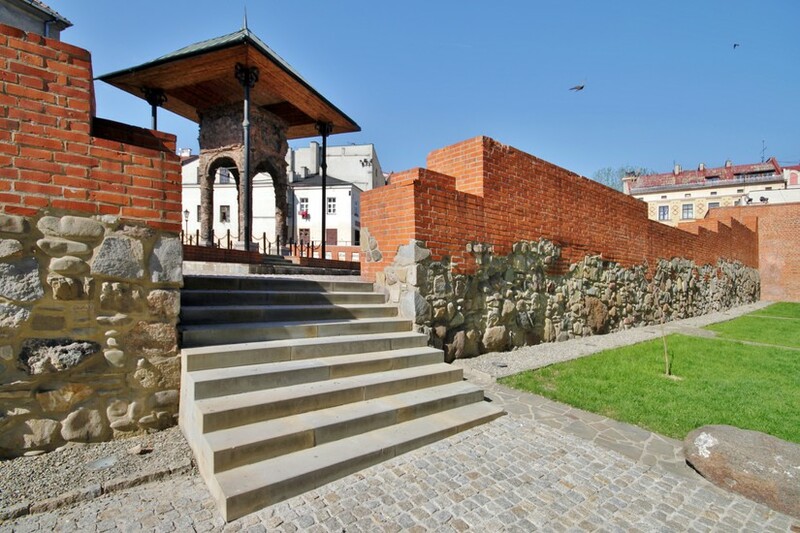 The Nazis formed a ghetto for their internment in the area directly east of the Rynek, where the majority of the Jewish population already lived. 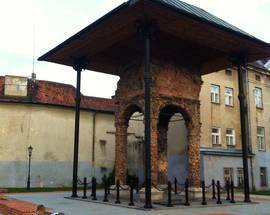 Between June 1942 and September 1944 virtually the entire Jewish population of Tarnów was either shot or deported - almost certainly to their deaths, ending almost exactly 500 years of Jewish cultural life in the city. 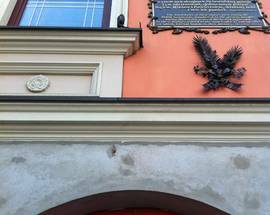 A sinister footnote in the history of the Holocaust relates to Tarnów; as early as October 20, 1939, Tarnów's Jews were forced to wear Star of David armbands, making this the first town in Poland to do so. 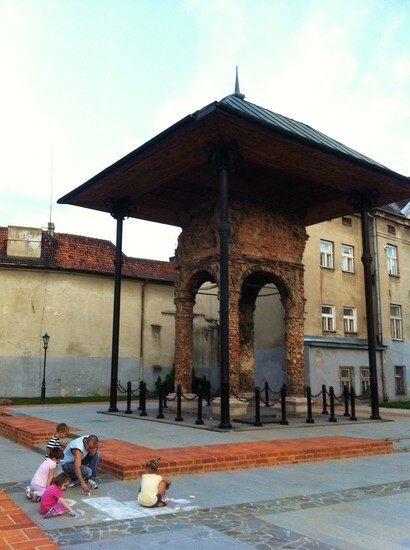 The Nazi occupation of Tarnów during WWII ensured that not only were the Jewish people obliterated, but that their cultural monuments were also destroyed wherever possible. 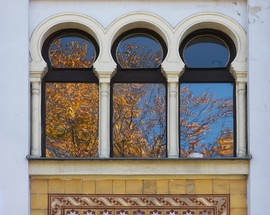 Thanks in part to uncharacteristic sloppiness on the part of the Germans, and the fact that the city’s architecture came out of the war relatively unscathed, a few traces of Tarnów’s Jewish past are still visible, particularly around ulica Żydowska and ulica Piekarska in the northeast corner of the Old Town. Midway down ul. Żydowska (Jewish Street) on the left side is Old Synagogue Square (Skwer Starej Synagogi), where the city's 17th-century synagogue once stood. Burnt to the ground by the Germans on the night of November 8, 1939, all that remains are the four large columns and pulpit that made up its bimah. 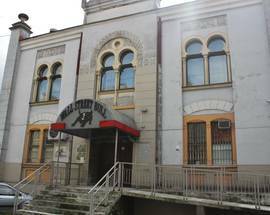 Nearby, just to the northeast at Plac Więźniów KL Auschwitz 1 is the former Jewish Bath House - or mikvah - where those Tarnovians (some Jews, but mostly Poles) who would become the first prisoners of Auschwitz were kept before being deported to the Nazi concentration camp in June 1940. 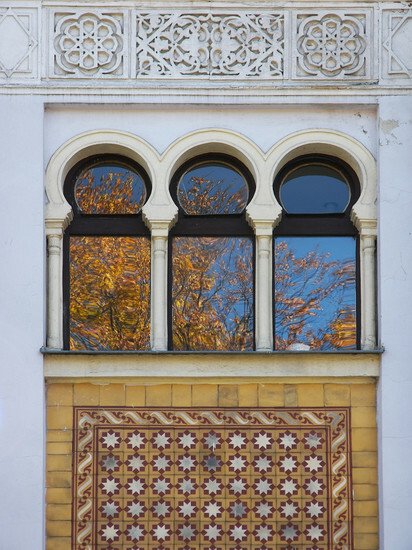 Built in fanciful Moorish style between 1900 and 1904, the building still shows evidence of its former beauty, and today hosts Stara Łaźnia - one of Tarnów's better restaurants. A memorial to those first 728 prisoners stands directly across the street. 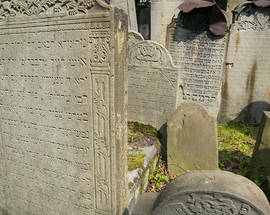 The largest surviving relic of Tarnów’s Jewish past lies inside the four walls that surround the city’s Jewish Cemetery. A 10-minute walk north of the Old Town, just east of the junction of ul. Słoneczna and ul. 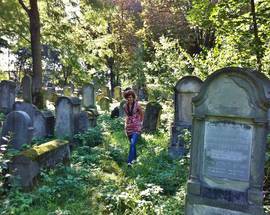 Matki Bożej Fatimskiej, the cemetery was established in the early 1580s and is one of the oldest and largest in Poland. 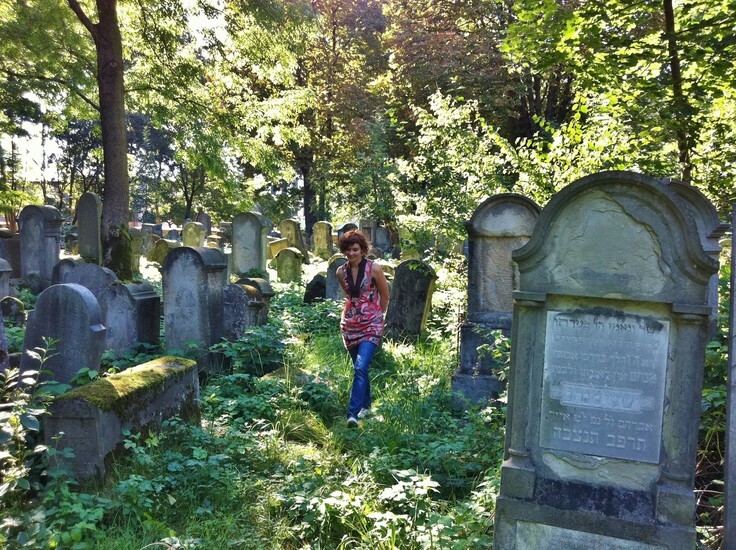 With several thousand gravestones, almost all of them untouched by the hands of the Nazis, the Jewish Cemetery is a haunting but necessary part of any visit to Tarnów. Seriously overgrown in places, some areas near the main entrance can still be easily reached, and the addition of several signs in English marking a few of the graveyard’s more eminent souls is a welcome addition. 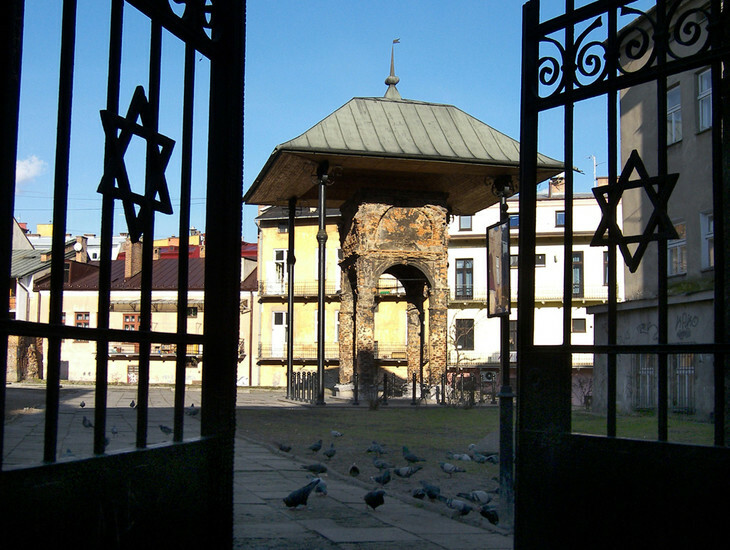 Near the entrance is a large memorial to the Jews of Tarnów, built from one of the columns of the city’s destroyed New Synagogue. 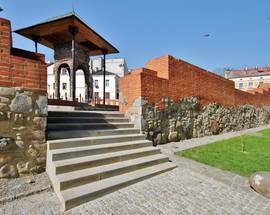 The cemetery’s original gates are now in Washington’s Holocaust Museum, and their replacements are kept firmly locked, however it is possible to borrow the key by leaving a 20zł deposit at the Tourist Information Office at Rynek 7. 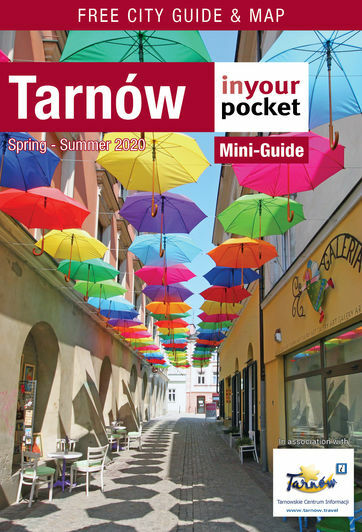 Here you can also pick up a small, free booklet with more comprehensive information on Tarnów’s remaining Jewish sights and their histories than is covered here.